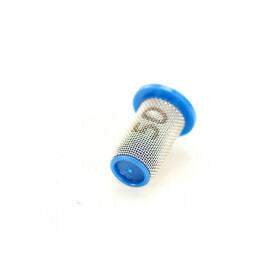 TeeJet 50 Mesh Viton Self-Retaining Spray Tip Strainer for use with Quick TeeJet caps.\r\nAllows tip strainer to be easily removed from nozzle body for cleaning. 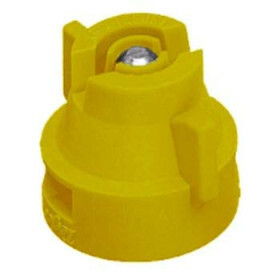 For use with Quick TeeJet caps. 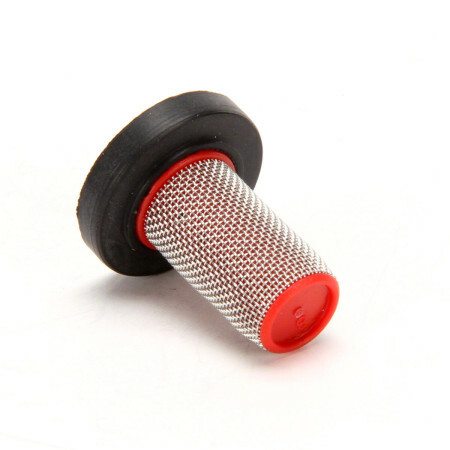 Allows tip strainer to be easily removed from nozzle body for cleaning. 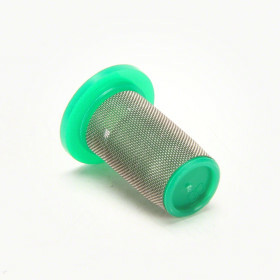 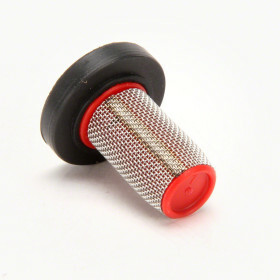 50 or 100 mesh color coded strainer with optional EPDM or Viton gasket.